The Samsung Galaxy Note line is something of a worldwide phenomenon. Here in the States we certainly have the Note cult, but overseas the phone and tablet hybrid enjoys very good sales. When the Note 3 launched last month, users were quick to find that once they activated their device in one country, it was SIM-locked to that region afterwards. They were understandably annoyed. Luckily the developers at XDA have our back with a workaround for rooted users. It was the noted developer Chainfire that came through with the solution. 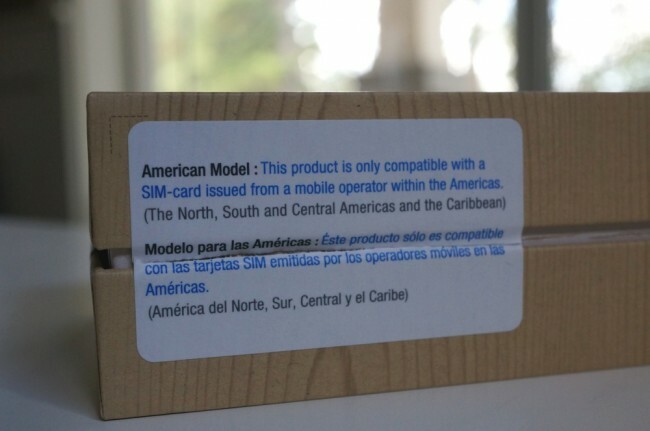 He found that instead of the traditional SIM lock, Samsung blacklisted all other carriers depending on which country the SIM card was activated in. His solution was to make an app that, when given root access, clears that blacklist and allows the SIM to access other carriers as it should be able to. He also notes that buying a proper SIM unlock code also seems to be working for some users as well. Getting those codes around the internet are fairly easy. The app, named RegionLock Away, has only been tested on Note 3 SM-N9005 and it isn’t clear if Samsung will be updating this blacklist in the future. For now, if you are needing to get your Note 3 region unlocked, hit the link below for download and installation instructions.